Synthite Industries Ltd has introduced premium powdered masalas in the Kerala market under the brand name ‘Kitchen Treasures’. 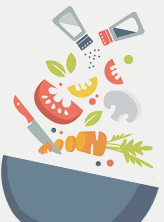 Synthite Industries is one of the world’s leading manufacturers of ingredients for the flavour and fragrance industries. The company sources the finest raw materials through an agricultural initiative called Farmtech. 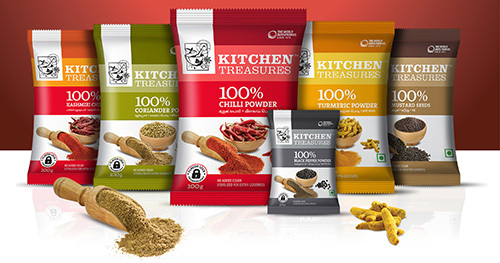 The main highlights of the Kitchen Treasure masala mixes are its exclusive three-layer packing that resists humidity and fungus; re-sealable press-lock that helps store products without losing its quality for a long period; and the flavour lock technology.